The powder-coated steel makes it highly stable and durable. 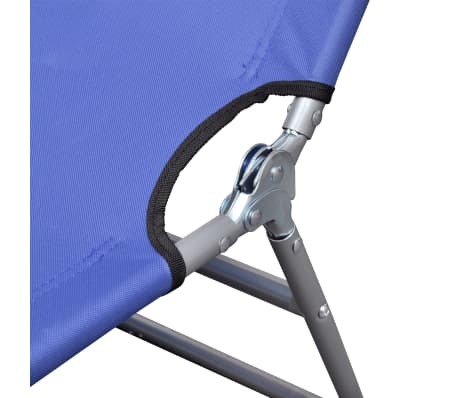 It can be easily folded after use, so it doesn't take up too much storage space. 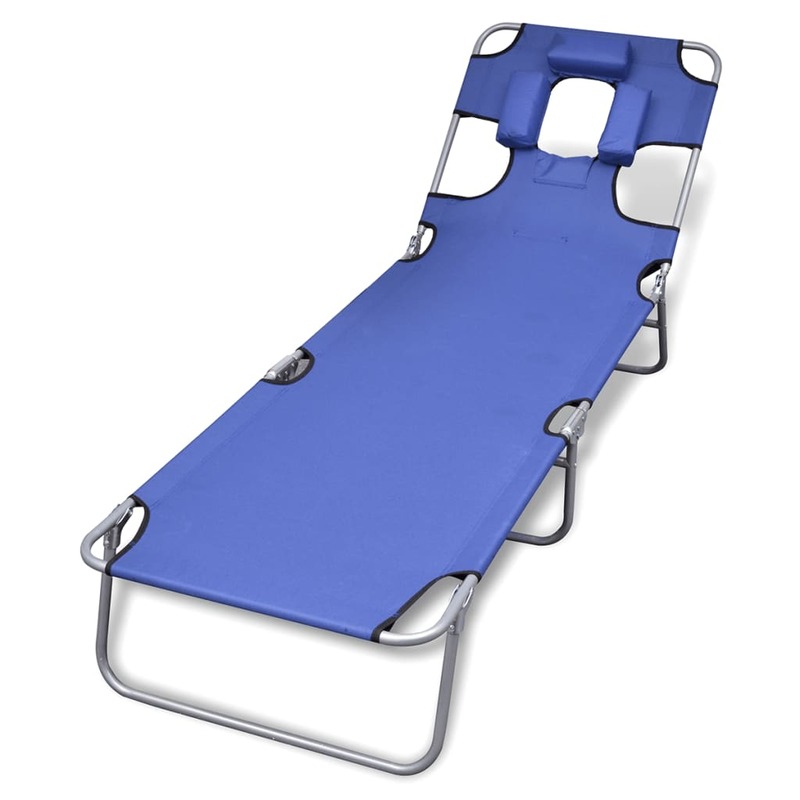 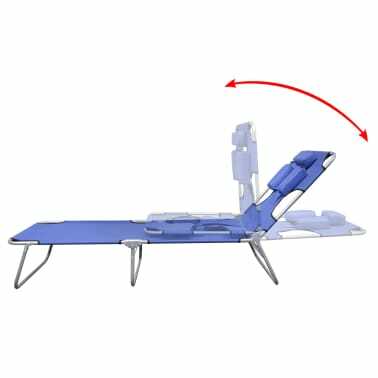 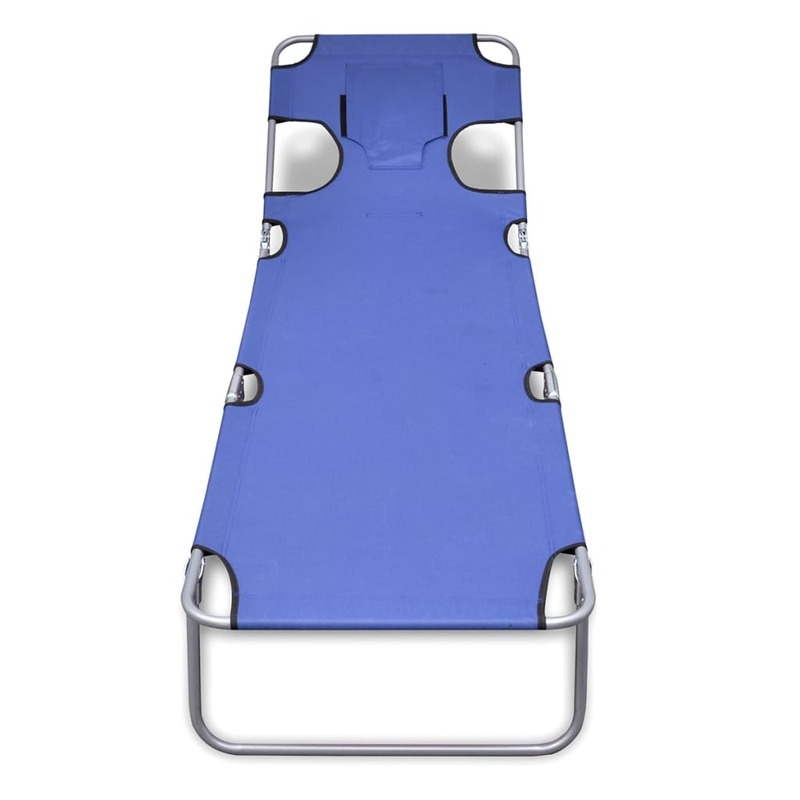 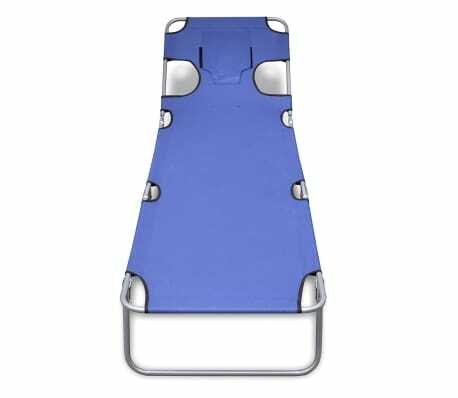 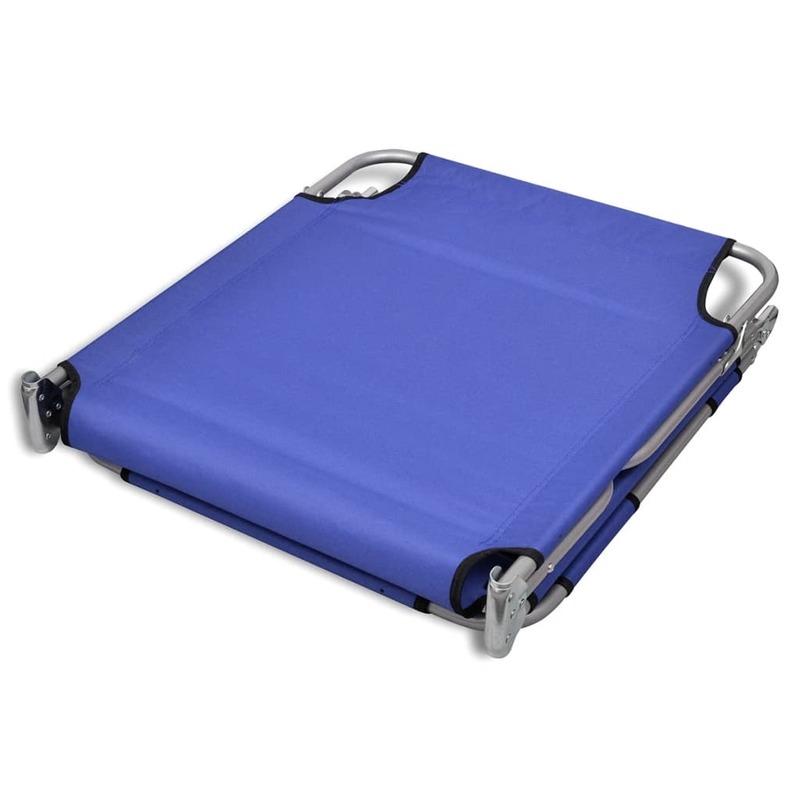 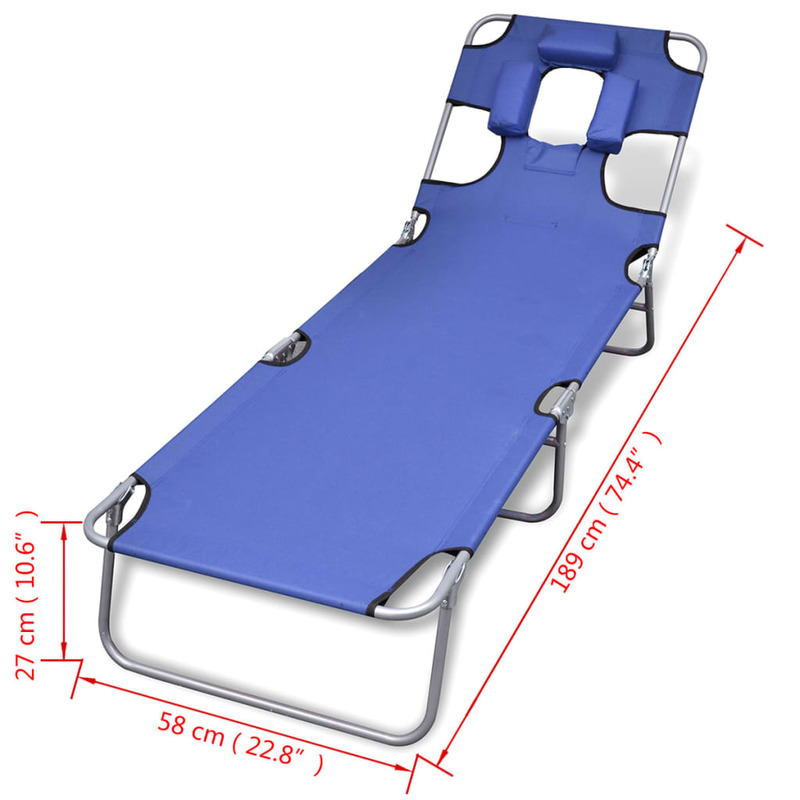 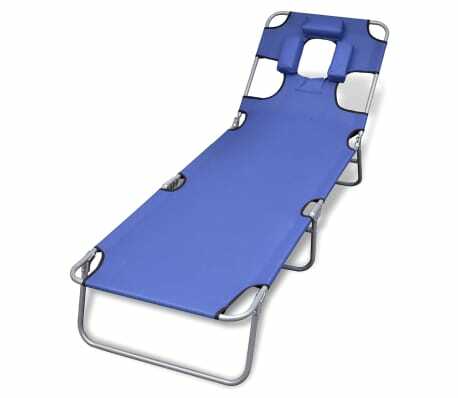 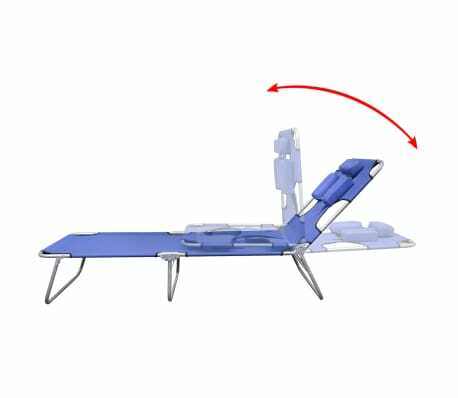 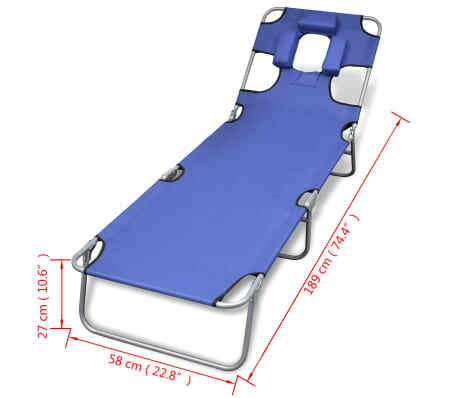 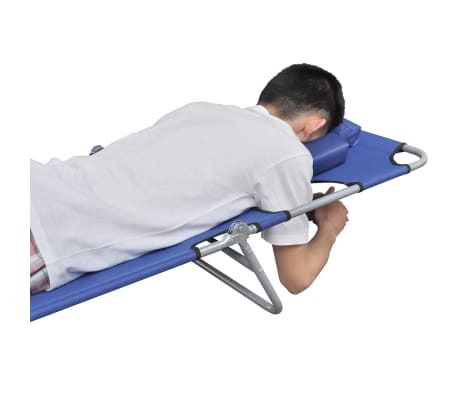 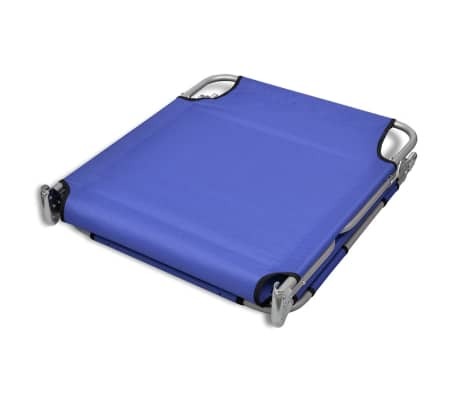 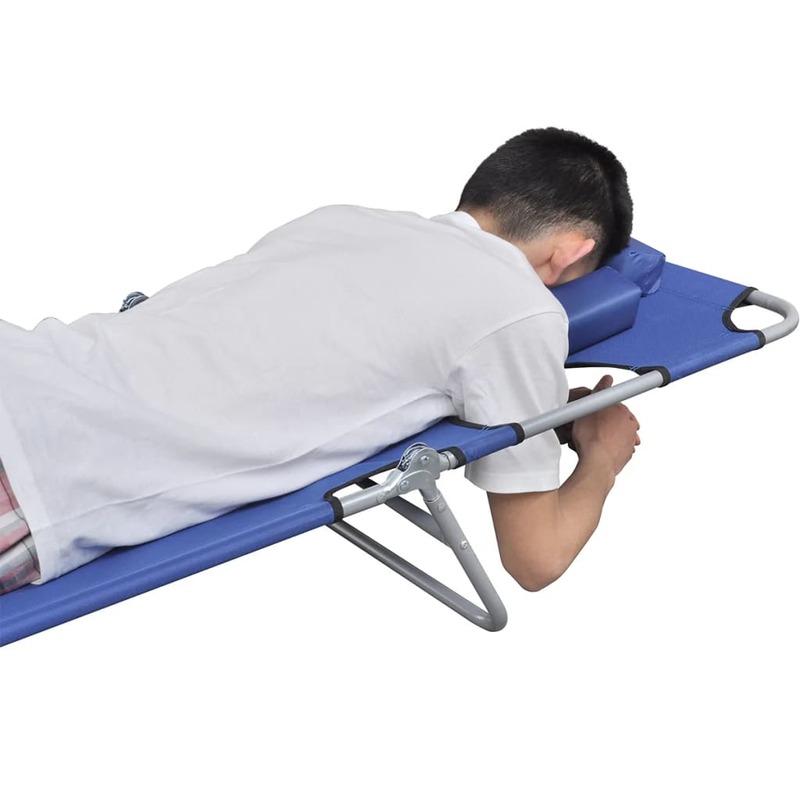 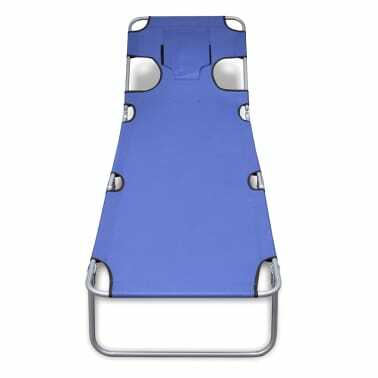 Thanks to high-quality materials used and the included cushions, the sun lounger is very comfortable.